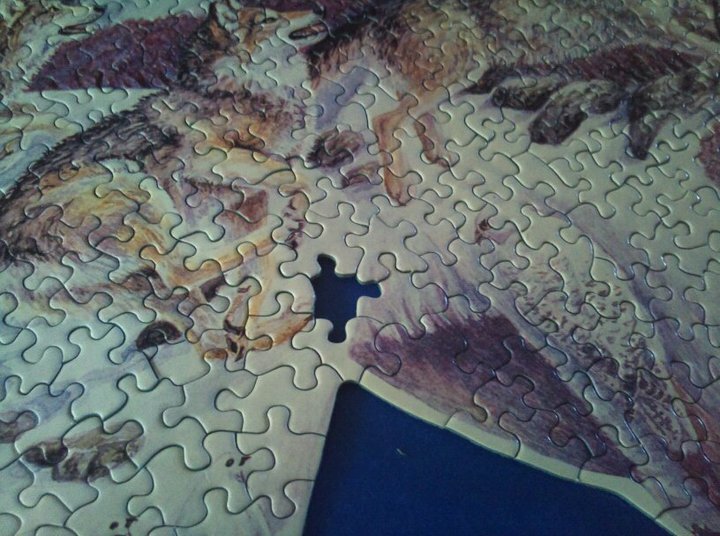 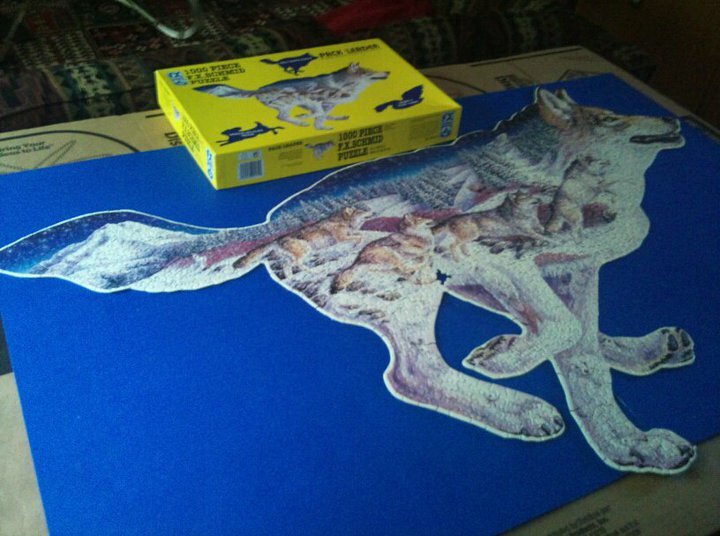 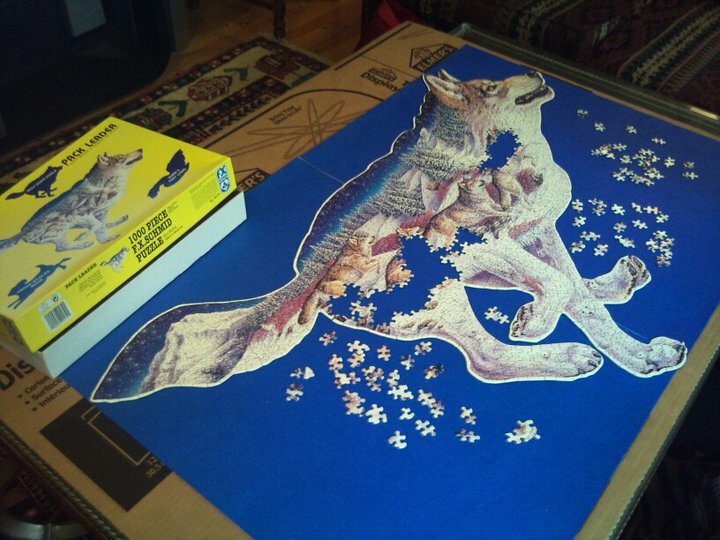 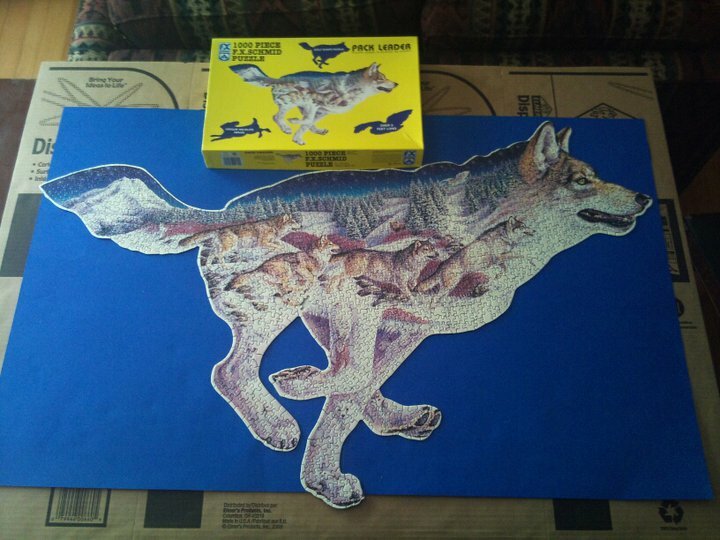 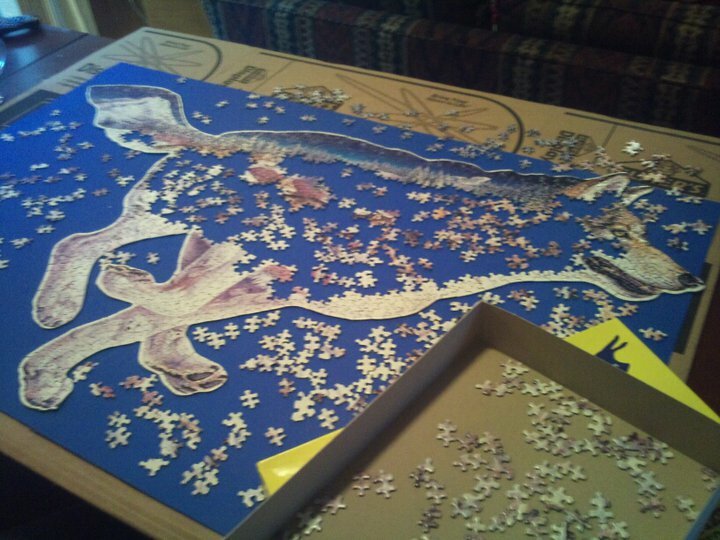 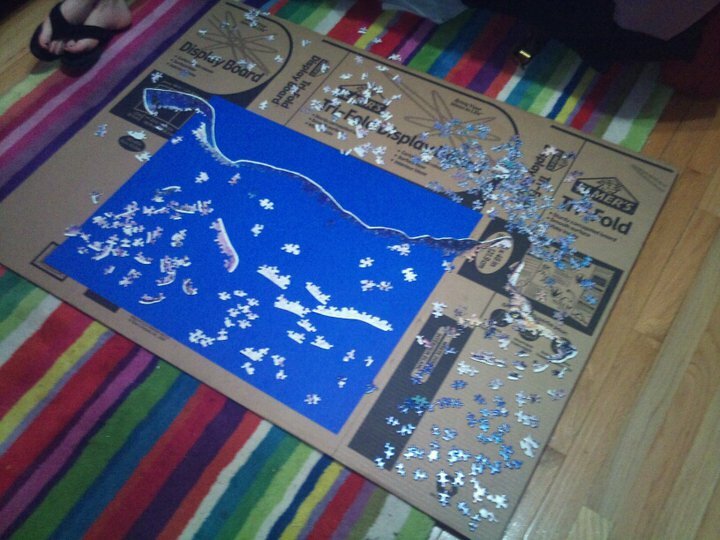 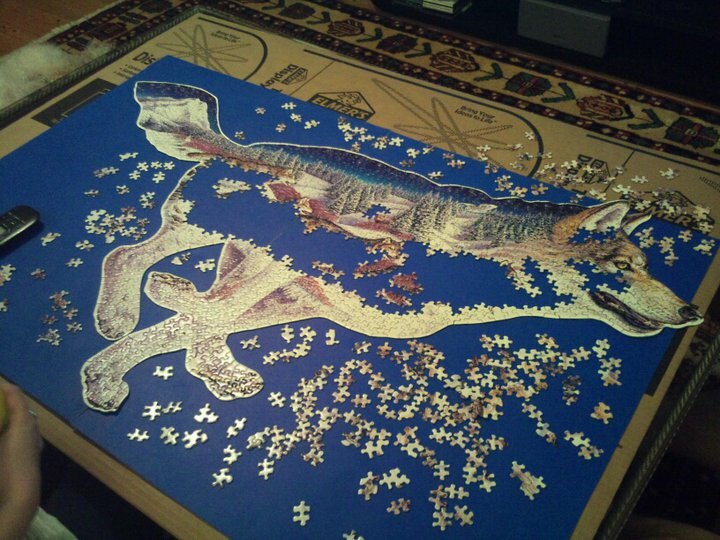 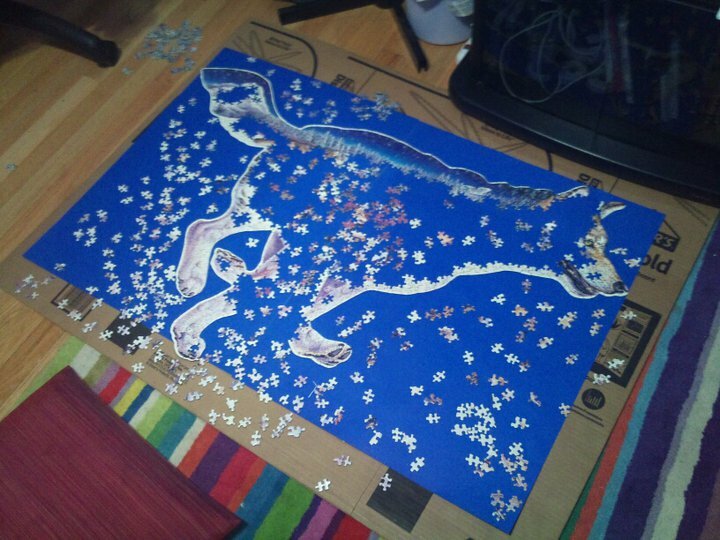 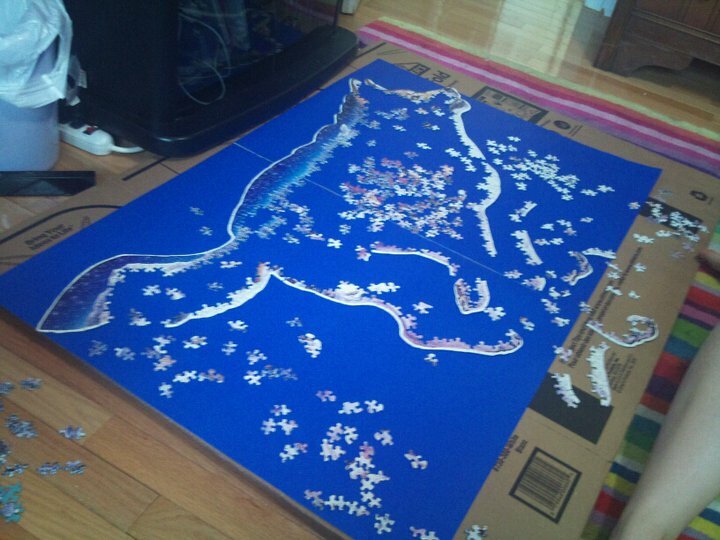 100 things to do in 1000 days IN PROGRESS; #96: Do a 1000+ piece puzzle. 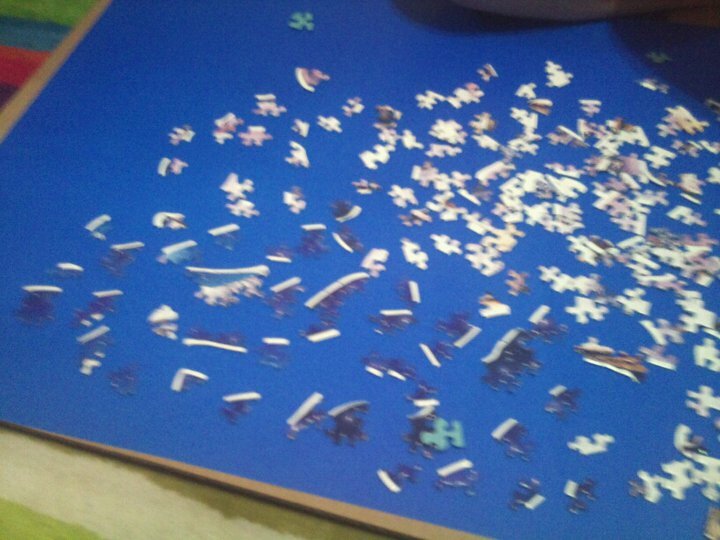 Puzzle from Lindsay, help doing it from Michelle. 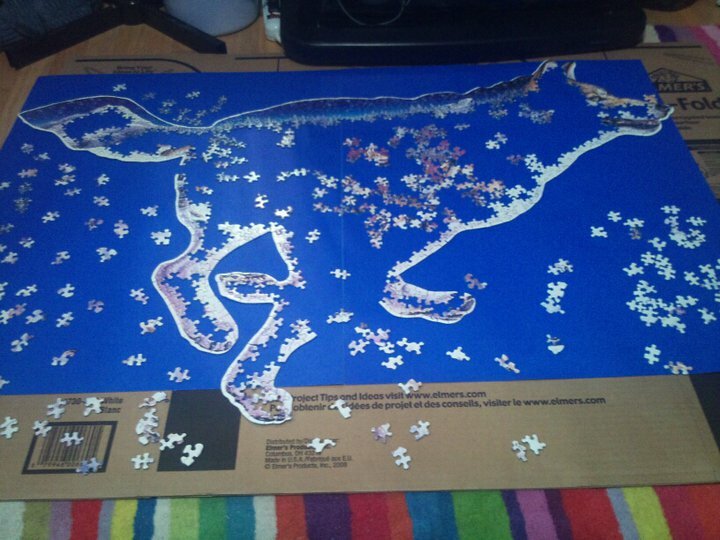 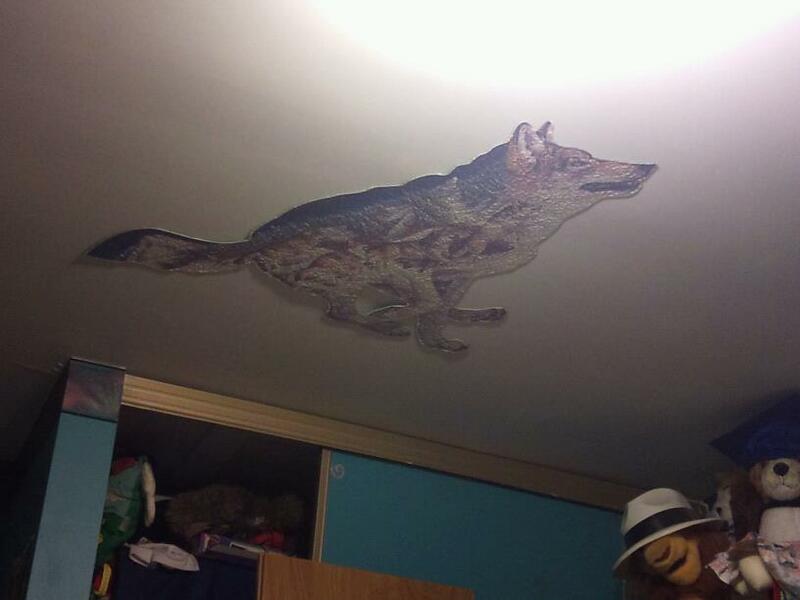 We have named him Dimitri.